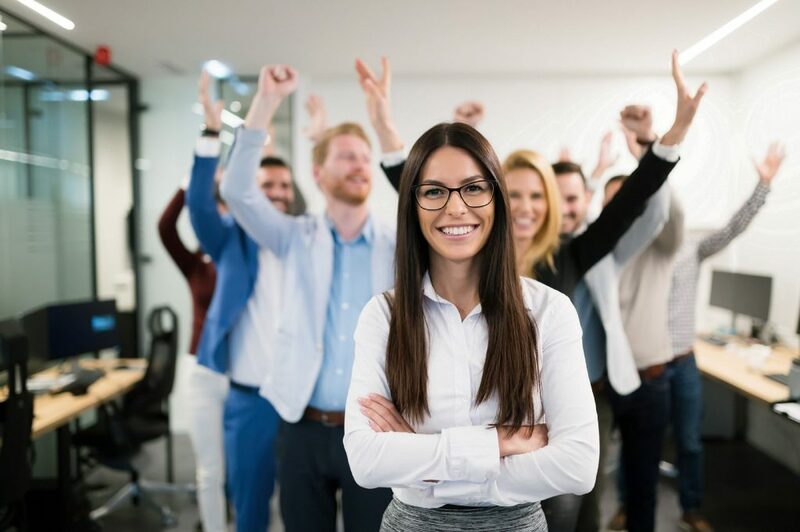 Achieving higher levels of employee engagement, productivity, and profitability starts with happy and healthy employees. Employee health extends beyond physical health. Mental health is also a key contributor to a person’s overall wellness. If an employee is physically ill or injured, it’s obvious that their job performance will suffer, but smart organisations also understand the important role of mental health in the workplace. Of course, there are significant direct costs associated with treating mental illness, but the largest costs take the form of indirect costs including lost productivity, absenteeism, or presenteeism. While absenteeism is actively tracked and managed by most employers, presenteeism is often overlooked. Presenteeism, or working while sick, can have significant workplace impacts including productivity loss, poor health, exhaustion, and workplace epidemics. Untreated mental health issues can also snowball into other issues and present ongoing problems for both the employee and the organisation. Fortunately, mental health problems can be addressed and, according to the World Health Organisation, the cost of treating mental health issues is often completely offset by the reduction in absenteeism and lost productivity. Investing in mental health is good for business and it can lower medical and disability costs, increase productivity, and reduce absenteeism and presenteeism. Incorporating mental health into your overall company wellness philosophy will have long-term benefits for the organisation and its employees. The first step to investing in mental health is to ensure that mental health is included in your group insurance benefits. Mental health professionals are often considered specialists by insurance companies and specific coinsurances and annual maximums usually apply. If possible, consider going with an insurance provider that offers comprehensive mental health coverage to make treatment accessible and affordable for all employees. Many insurance companies offer Employee and Family Assistance Programs (EFAP) in addition to basic health insurance coverage. These programs are typically very affordable and are designed to help employees navigate challenges in their lives. EFAP programs can support employees through short-term, non-severe mental health struggles. Mental health problems such as depression and anxiety can be triggered or worsened by other health issues such as high blood pressure, obesity, or insomnia. Individual health risk assessments can help pinpoint physical problems that can cause or exacerbate mental health issues. Health assessments can also provide education and resources for employees to help them lead healthier, happier lives. This is consistent with most treatments for mental health that involve helping individuals make better, healthier life choices. If your company’s size and financial position can support an in-house or part-time dedicated corporate counsellor, it can be an excellent investment in the mental health of employees. A counsellor can provide education and resources to employees or be a neutral third party that they can speak to confidentially. A dedicated counsellor can be an especially useful resource because they are easily accessible to employees and understand your business and company culture. Leaders and managers need to do their part in improving mental health in the workplace by educating themselves. They can help stop the stigma around mental health by taking training designed to help them understand the concepts involved and how to communicate them to their team and the organisation. Organisational support for mental health issues can’t come only from the top, though. Managers at all levels need to learn how to recognise and address mental health issues. Employees who are dealing with mental health concerns need to feel heard, respected, and supported. Managers need to be empowered to give employees time off when they need it, but also provide them with the appropriate resources when they need to seek further help. Mental health issues are very real and very common in every workplace and can affect anyone regardless of occupation or industry. It’s critical that companies educate themselves on how to address mental health concerns and provide employees with support and resources when they need them. Employee wellness is both physical and mental and when employees are mentally healthy, they will be more engaged and productive, and your company will share in the benefit.